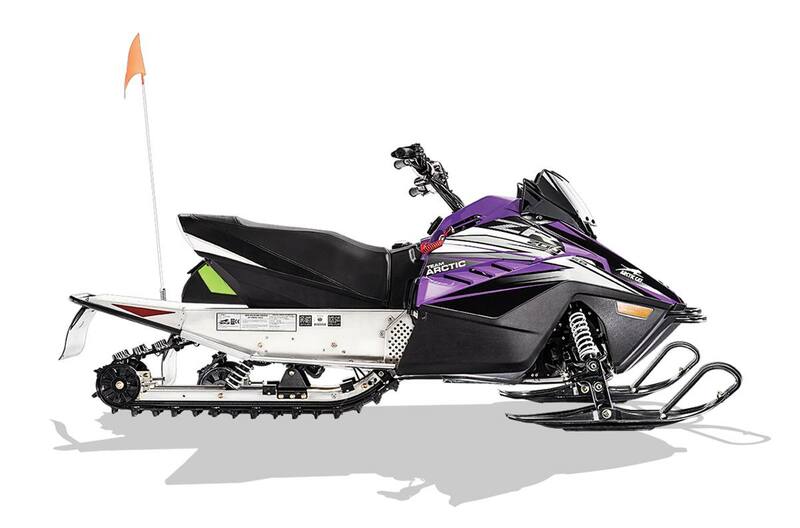 2019 Arctic Cat ZR 200 ES Purple for sale in Indiana, PA. McAdoo MotoSports, Inc.
Chassis Overall Length: 84 in. Chassis Overall Width: 36 in. Chassis Overall Height: 36 in. Estimated Dry Weight: 207* lbs.